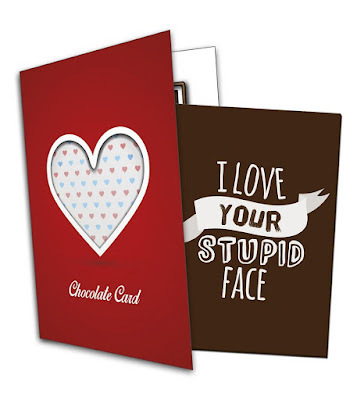 Reassure your Valentine that your feelings for them are still true, with this delicious chocolate card! 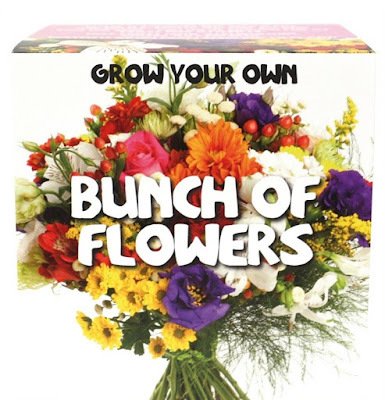 Flowers are a great classic Valentine’s gift, but if you're looking for something a bit different, why not grow your own? 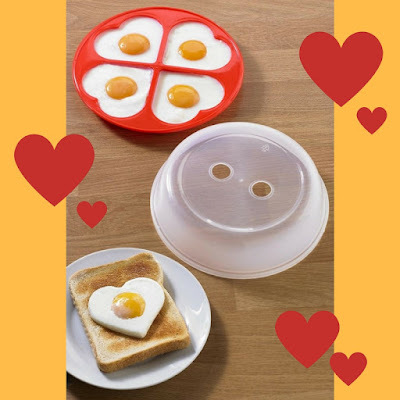 If your special someone loves a good breakfast, this microwave egg poacher is a fun way to bring a bit of romance into every morning. Indoor skydiving? Murder mystery escape room? Chocolate making workshop? Sign me up! 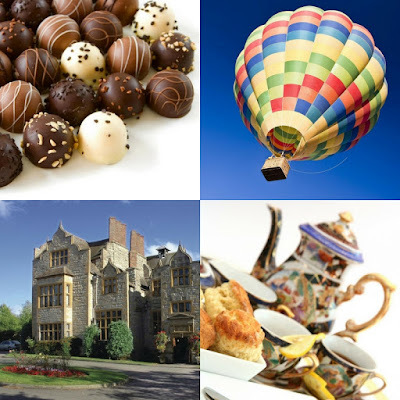 How about a twist on the classic 'His & Hers' gift? 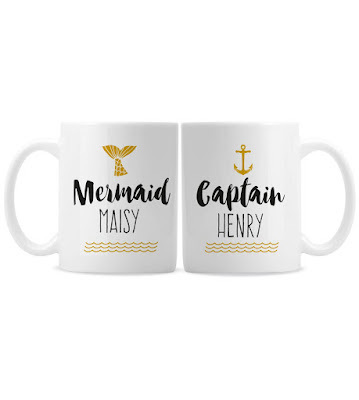 These personalised nautical mugs are guaranteed to please! If your other half loves their home, why not try some kooky wall art? 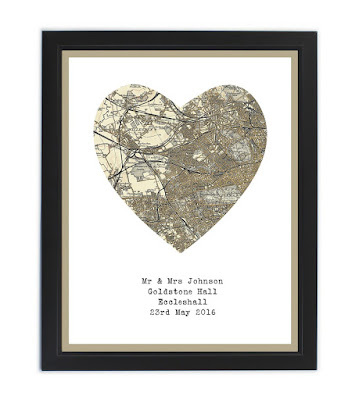 This super cute print can be personalised for free with your postcode and sweet message underneath. After all, home is where the heart is! 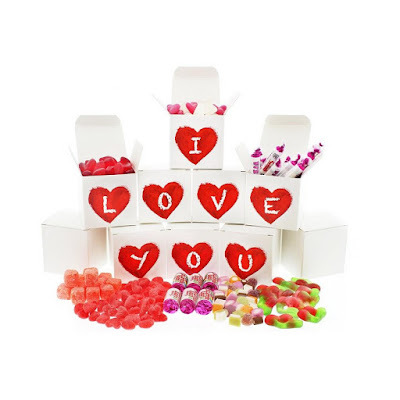 If your loved one isn’t a fan of chocolate, try this fun set of boxed sweets with a romantic message of love! And finally, why not show your single friend some love this Valentine’s day? 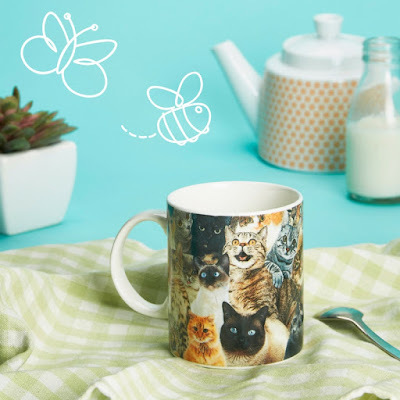 This crazy cat lady mug is the perfect accessory for all the singles out there. If you're looking for even more inspiration why not check out our Valentine's Day shop which is packed with beautiful gifts that are sure to delight! Storage Ideas for A Clutter-Free Home!